Live seconds from the finest Tempe shopping, dining, & culture. Re-energize, regroup and relax in your luxury apartment. Immerse yourself in the culture of Tempe, AZ. Located just seconds from all the fun, food, entertainment, and nightlife. 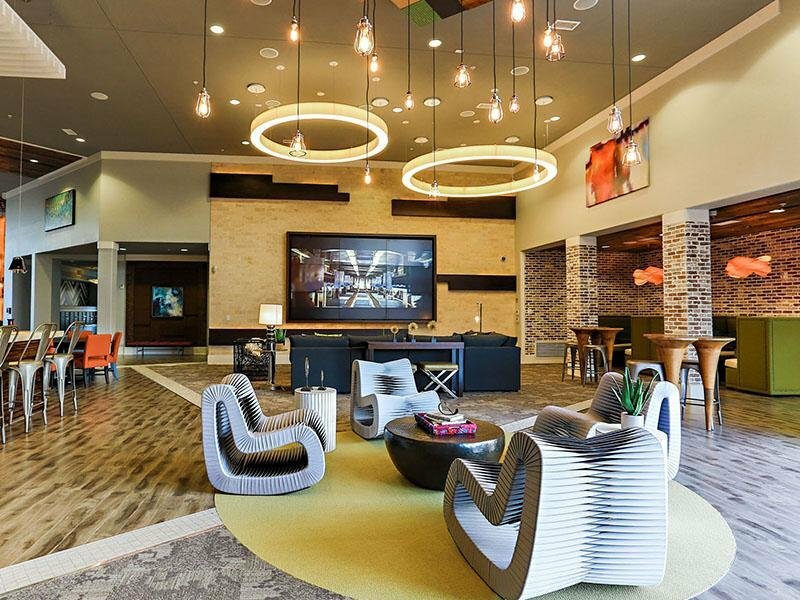 Pictures are worth a thousand words, and with our photo gallery of the Hyve Apartments at Tempe, it's easy to see why! 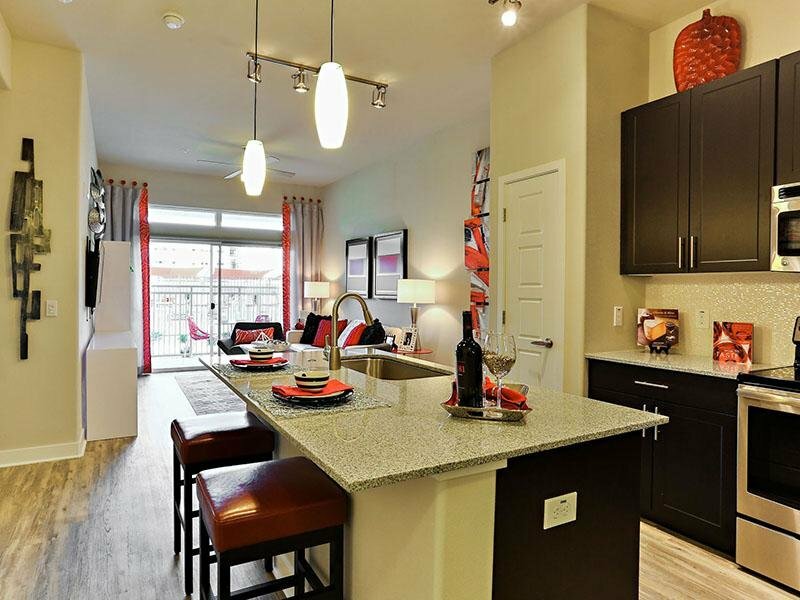 Our brand-new apartments give you both a modern and comforting feel. 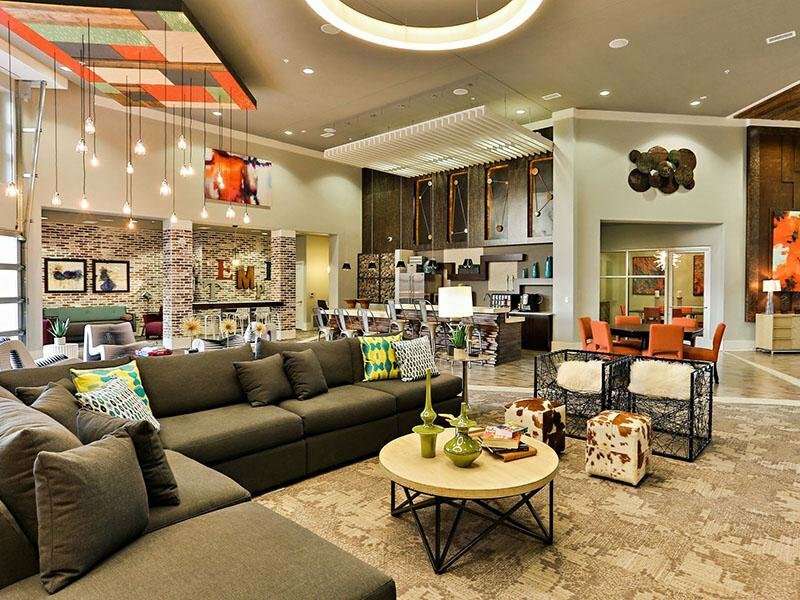 Living at the Hyve is like living in a welcoming luxury home that's all your own. 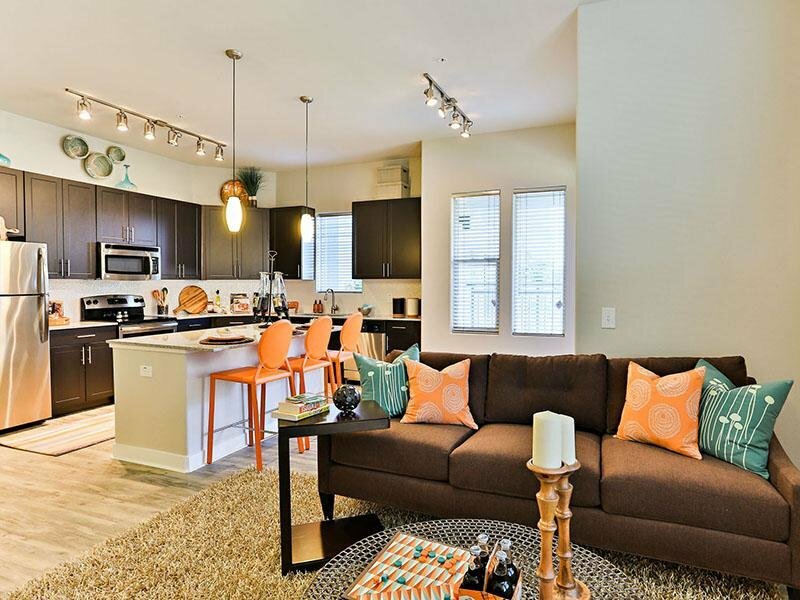 Located in the beautiful city of Tempe, Arizona, the Hyve Apartments are your new home! 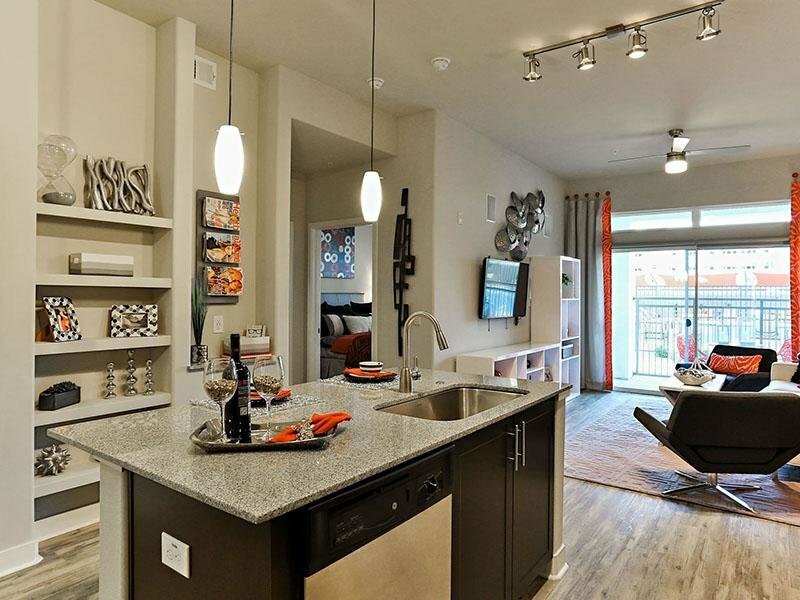 ASU Tempe provides the backdrop for your new apartment, and Unviersity Heights has been considered one of the top college neighborhoods in Arizona. 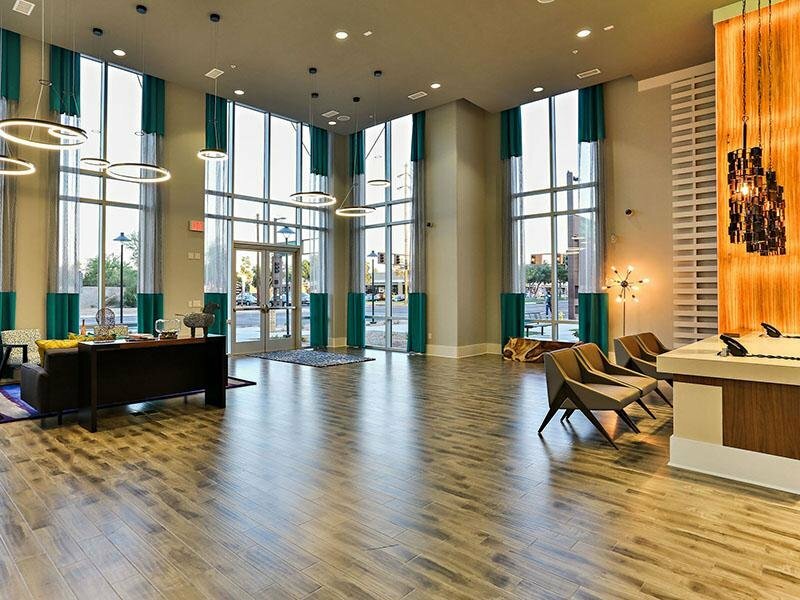 Downtown Tempe, Salt River, and Tempe Beach Park are just a few of the destinations minutes from your front door. The Hyve Apartments. All rights reserved.